All other venues are going ahead as scheduled. 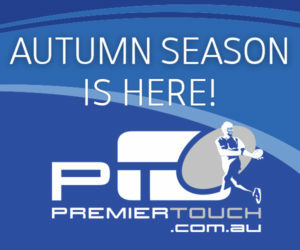 Enter into our latest competitions and win with QLD. Sign up to our newsletter & receive updates directly to your inbox.